The new Honda XR190L AG farm machine is ADR compliant from the factory and LAMS approved, it can be registered straight up which offers ultimate convenience. The AG-XR has standard electric start for comfort and convenience as well as a back-up kick start for peace of mind in emergency situations. You asked and Honda listened! 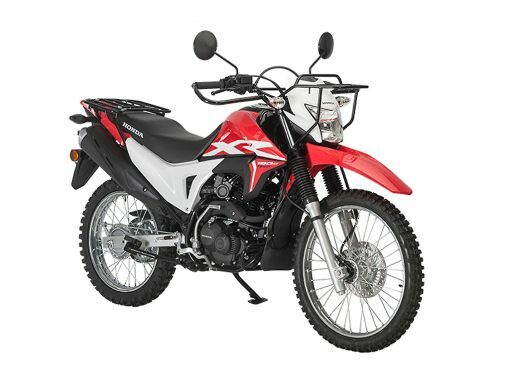 All new Honda XR190L AG is here. 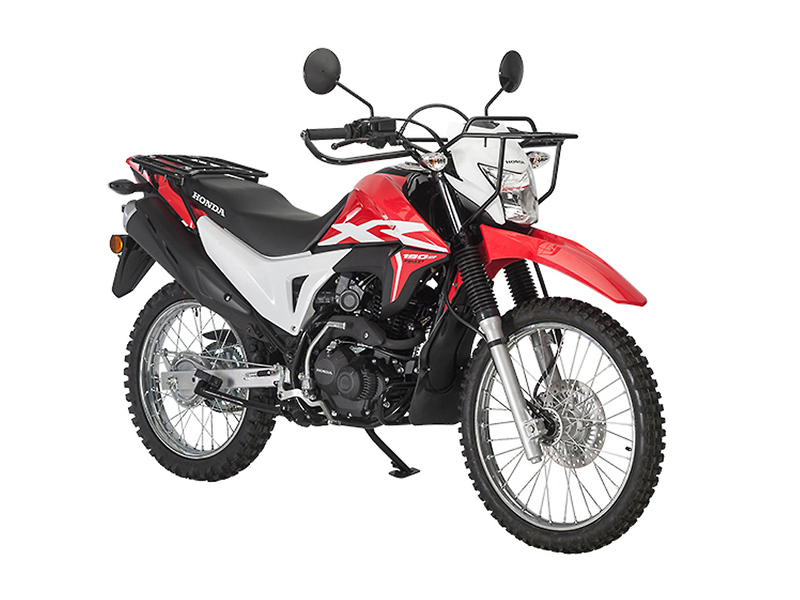 Unbreakable XR air-cooled reliability now with 190cc engine and road legal! Note: If purchased unregistered then the bike can never be licenced. If purchased Registered then this ride away price includes 6 months registration, all stamp duty covered and no more to pay. SKU: . Categories: Bikes For Work, Bikes From $40 Per Week, Dowerin Show Specials, Agricultural, Trail, Learner LAMS. Tags: AG-XR, agricultural, farm, Honda, lams, Motorcycle, XR190L.